The GLC Coupé certainly stands out from the crowd by displaying all the hallmarks of an SUV, whilst adopting the sleek lines of a coupé. This new cross-over vehicle embodies the next generation of Mercedes-Benz vehicles. The AMG GLC63 4MATIC+ features 'V8 BITURBO 4MATIC+' lettering on the front wings, as well as AMG bodystyling,19"AMG alloy wheels with a 10-spoke design and silver brake calipers. The coupé's stylish exterior is seamlessly transitioned once inside the cabin. Clever interior lighting and high-quality upholstery both add to a sense of luxury, whilst intelligent features such as the latest GARMIN® MAP PILOT and Active Parking Assist with PARKTRONIC give you all the support you need. For your peace of mind, an array of advanced safety systems are standard. Permanent all-wheel drive is on hand to optimise traction and ensure superb response. 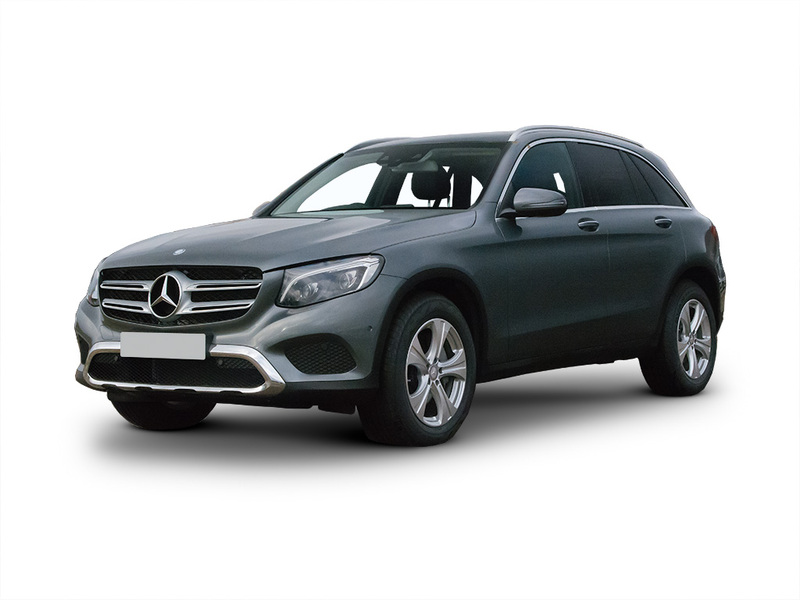 Producing 170hp and 400Nm of torque, the GLC 220d 4MATIC clocks 0 to 62 mph in 8.3 seconds. Handling control system enables you to choose from Comfort, Eco, Sport & Sport+. Leather upholstery, tablet style display, Keyless-Go start function, and reversing camera. Monitors your driving for signs of fatigue and warns you to take a break if necessary. Nine-speed automatic transmission, calibrated for optimum balance of economy and responsiveness. Let's get the details right... Select any additional options and accessories for your GLC. Sleek style and refined aggression. GLC Coupé stands out from the crowd by displaying all the hallmarks of an SUV, whilst adopting the sleek lines of a coupé. Crafted in Affalterbach, each and every Mercedes-AMG vehicle offers an exhilarating driving experience - and it all begins with that unmistakable AMG sound.